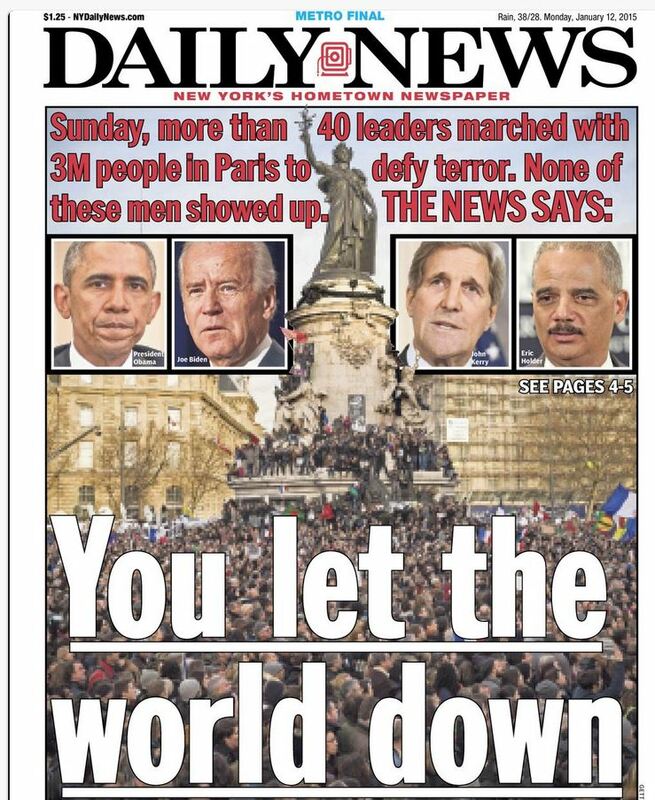 and I heard the commentator telling of how people from around the world were criticizing President Obama for not attending the anti-terrorist rally in France. The idea that he would not even send a high ranking official from his administration was appalling to people around the globe. Watch as I turn this house upside down. and the words “tipping point” came in my mind. I felt that this was the beginning of the fulfillment of this word from the Lord. I sensed that what the Lord had spoken to me just seven days earlier was already beginning to manifest. 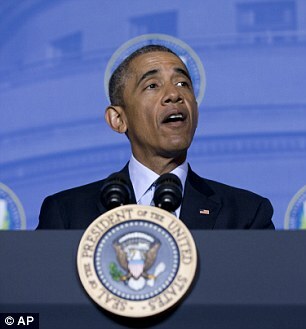 The airways were filled with chatter concerning this offensive decision by the President of the United States. 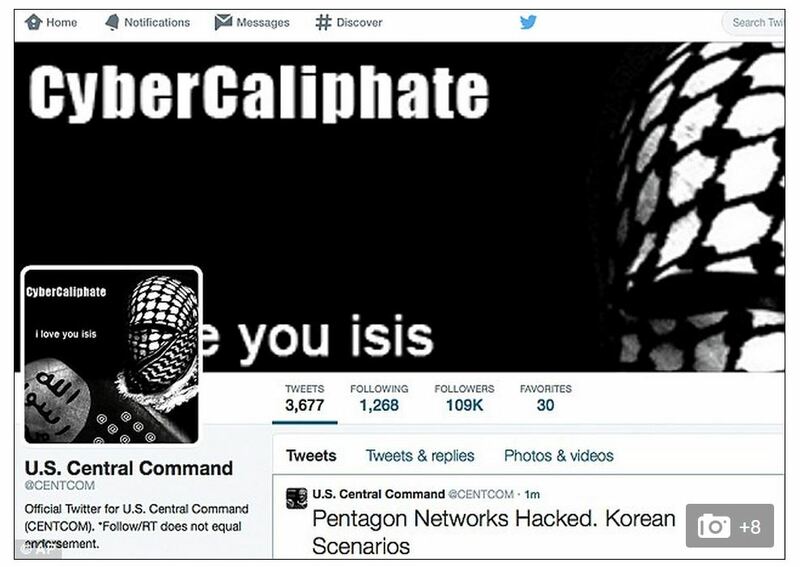 By early afternoon, breaking news of ISIS, or ISIS sympathizers, had hacked into CENTCOM’S (U.S. Military’s Central Command) social media pages, changing the banner and editing and adding posts of their own–threatening and mocking our government and our military in the name of their god and their Caliphate/government. Accomplishing such a breach into a U.S. military site is damaging enough, but, this cyber attack was taking place at the same time that President Obama was addressing the FTA in Washington, DC about the need to stop identity theft and cyber attacks. 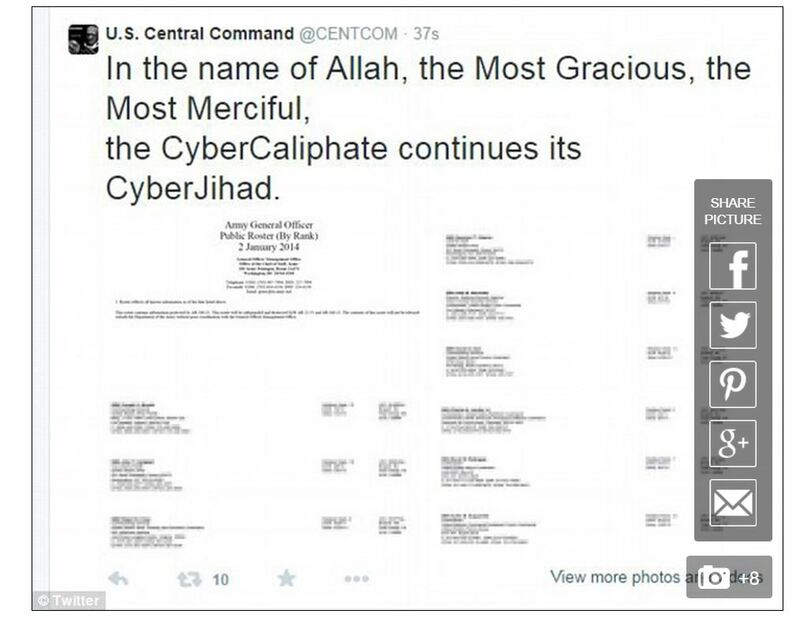 President Obama makes speech before FTA on cyber security while CENTCOM accounts being hacked by ISIS 01.12.2015. Though this breach has been downplayed by government officials as a mere inconvenience, specialists have stated that it has served to embolden other terrorists and wanna-be terrorists. I also find it worth mentioning, that today is the 12th day of the month, and in Biblical mathematics the number 12 is associated in the Scriptures with GOVERNMENT. and see what our LORD will do in this hour. I love how Holy Spirit moves to see to it that the Word of the LORD is confirmed. When I was writing the above update to WATCH! and was typing the information concerning the date of the “12th” and how the number 12 is associated in Scripture with “government”, the thought immediately came to me of what the date on the Jewish calendar might be. My next thought was that this was regarding the U.S. which uses the Gregorian calendar, therefore, I didn’t take time to look it up. I should have. I was so blessed when I read an email from a subscriber who had read the post. She was indeed led by Holy Spirit to write me and share even more confirmation. Thanks Cathy! I just read your latest post. You might find it interesting to note that although today is the 12th day of the month on the Gregorian calendar, on God’s calendar (the Hebrew calendar) it is the 21st day of the month of Tevet. The number 21 in the bible symbolizes the “exceeding wickedness of sin and rebellion” (see 2 Tim 3:1-5). Tevet is the tenth month of the Hebrew calendar. It is linked with the Hebrew letter Ayin which takes the form of an eye or a well. The bible says that the eye is the lamp of the body (Matthew 6:22-23). Ten/Tevet is also connected with the tribe of “Dan” whose name means “to judge”.